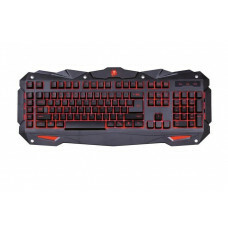 A4TECH GAMING KEYBOARD G800VThe absolute Gaming keyboard for gamingKey FeatureSuper-Combo15Custom ma..
USB standard KB, water resistant,US layoutThis simple and edgy model has been ergonomically designed..
Get a higher precision on your keystrokes with HANZO. Back light illumination 7 LED back lighted key.. Rely on HP. 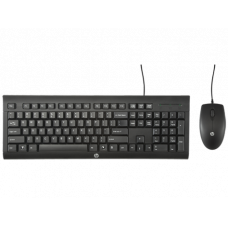 The HP Desktop C2500, keyboard and mouse combo increase your productivity with improved .. 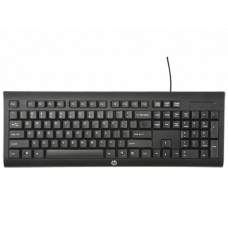 The HP Keyboard K1500 includes all the elements you're looking for to increase your productivity wit.. 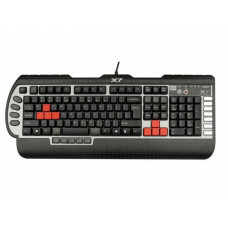 Features Ultra-slim with stainless steel keyboardTouchpad with multi-finger functionsBuilt-in r.. 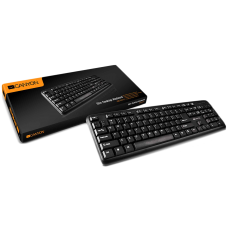 Specifications Receiver(dongle): Nano style Connect port: With USB 2.0 aboveProcessor(MCU): BK2..
SMT patch lluminated status keys Anti ghosting capability 3 color light breathingKeyboard size : 490..